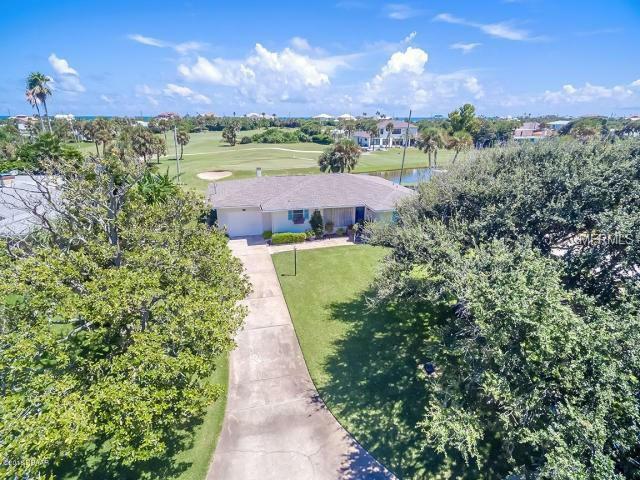 Completely charming 1957 built coastal ranch with gleaming oak floors and a wall of glass that provides long-range panoramic views of 2 fairways, 1 green and tee box, and a water feature here on the historic Oceanside Golf Course. 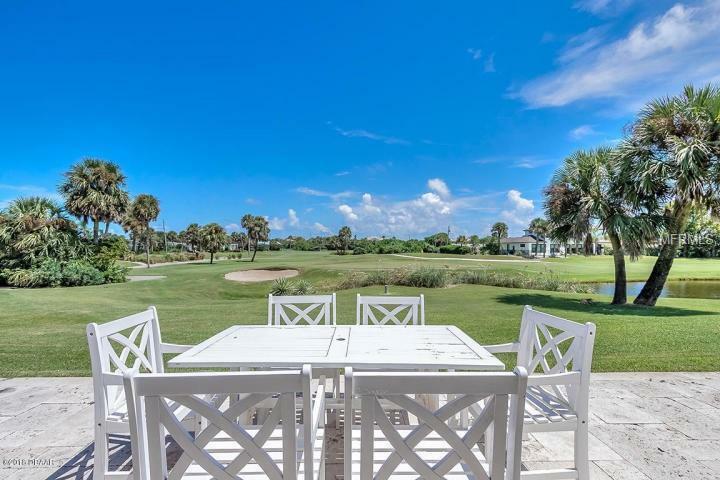 The position of this lot is arguably one of the very best along these private links with rare multi-dimensional views and a patio that faces due east inviting the morning sun and constant sea breezes from the Atlantic Ocean, just two blocks away. 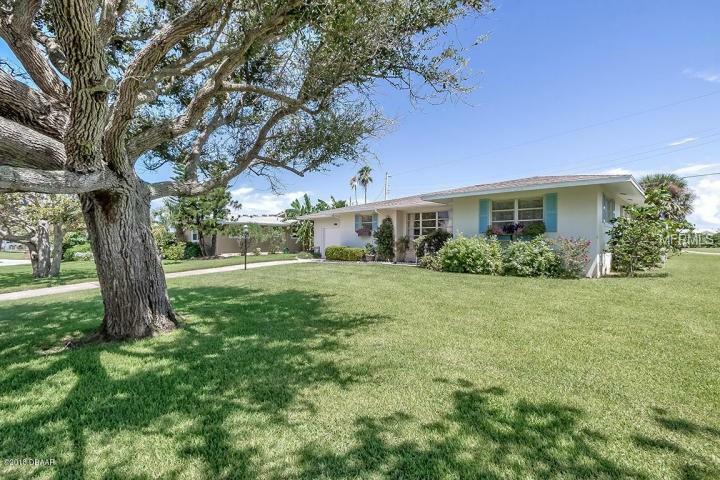 The 2-bedroom, 2-bath home is in beautiful condition and has been constantly maintained and upgraded as needed by diligent owners. The owners have complete renderings for a redesign that incorporates the existing block structure with a substantial renovation and addition that transforms the home into a 2700+ sq. 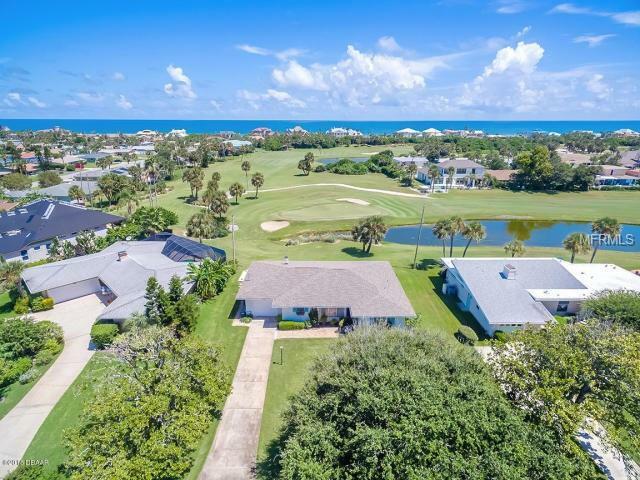 ft West Indies-style 3-bedroom, 3-bath home with volume ceilings and luxury appointments. The blueprints and specs on file are contractor-ready and the custom design is breathtaking with an emphasis on casual beachside livability with top-of-the-line fixtures and appointments among an efficient floorplan that takes advantage of the phenomenal views.